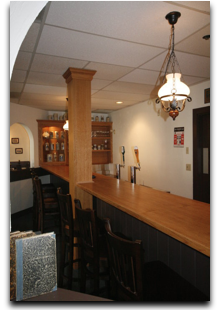 Want to share an effective testimonial with friends? 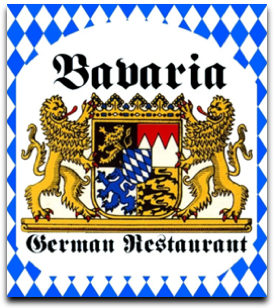 Don’t forget we’ve made Bavaria Restaurant gift cards available; please ask your server. The best testimonial is one shared with friends and loved ones!